Fraid Dischi pays attention to the growing needs of the automotive industry, which requires more and more special finishing to meet the new industry trends. 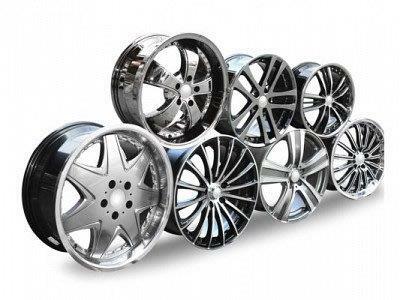 Most of the polishing-finishing regards the processing of aluminum profiles, placed in each of the external components of the modern car bodies. That happens through bench machines, structured by long machinery positioned horizontally on which move the rollers of the discs. 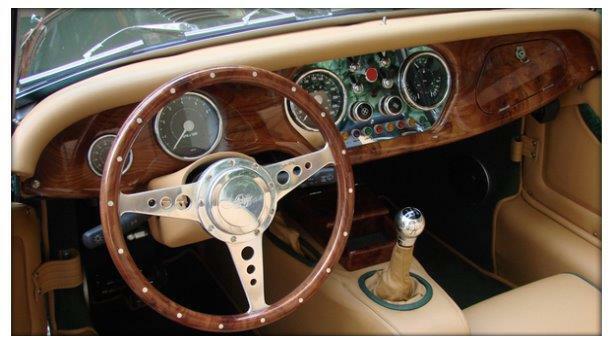 The first step of polishing is carried out by sisal-cotton discs, while the finishing process by natural or impregnated cotton wheels, according to the requested finishing processes. 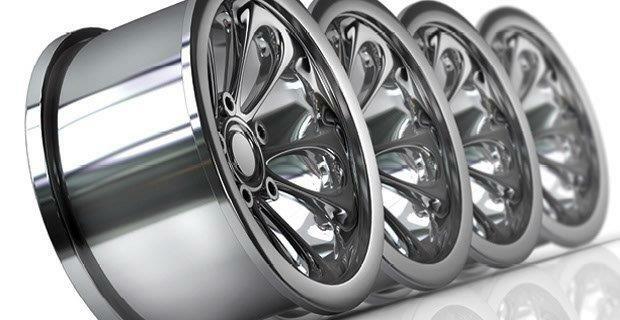 The aluminium alloy wheels are mechanically polished. The various steps of polishing and finishing are obtained using “rotating tables”and robots which realize the finished product in a short time. Also in this case, the work starts with more aggressive processes through sisal and resinated sisal wheels, and continuos up to the finishing process using soft cotton discs. It is also possible to shape our abrasive discs depending on the shape of the profile to be finished. Our range of products finally includes particular solid and liquid abrasive compounds especially indicated for the automotive sector.